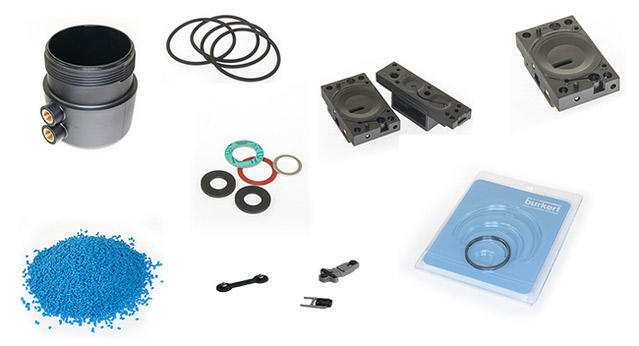 Supplier requirements for components in plastics and elastomers like plastic injection parts, plastic granules, moulded elastomer parts and more. The following overview informs you about our general requirements for plastics and elastomers. Material Approvals: e.g. Drinking water approvals, food industry approvals, DVGW EN 549, USP Class VI, oxygen applications.